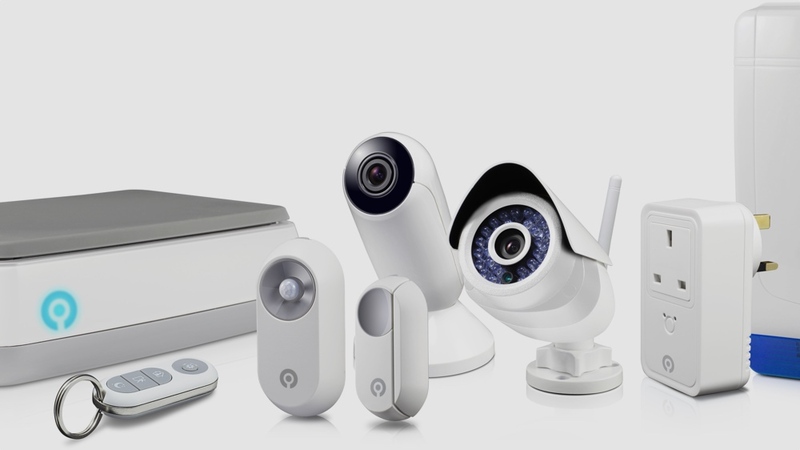 DIY security company Swann has announced a new smart home system which enables users to create their own connected system. Named SwannOne the system comprises of a smart hub, with a range of indoor and outdoor cameras, door and window sensors and smart plugs to boot. Smart home systems are ten-a-penny these days, but Swann's system packs some serious smart tech, which does set it apart from the crowd. Using audio detection algorithms developed for crowd control in US prisons, it can recognise sounds ranging from glass breaking, smoke alarms to babies crying – and alert you via a smartphone app. Of course, that's just one aspect and the smart home hub enables all the usual control, remote viewing and recording you'd expect from a smart home system – and the usual charges too. There are subscriptions on top of the $399.99 price tag, which unlock those audio algorithms and storing recordings in the cloud. You can add a hard drive to the hub and store locally too, if you wish. It's not the most aesthetically pleasing smart home system ever – especially when you consider what the likes of SmartThings are bringing to the table – and it's firmly aimed at those who don't mind doing the work themselves. The SwannOne system is available in the US and UK and a starter kit is available for $299.99. The video monitoring kit costs $399.99 and most items can be bought and added separately.